A cruise opens up a range of possibilities and, with so many ports positioned around the UK, there has never been a better time to embark on a holiday across the seas. While many passengers will head to the charming towns and relaxing beaches of the Mediterranean or to other destinations throughout Europe, there are many other options also available closer to home. A journey around the British Isles may not be high on your list, but with the fabulous weather currently being enjoyed across the country, there really is no better place to visit. 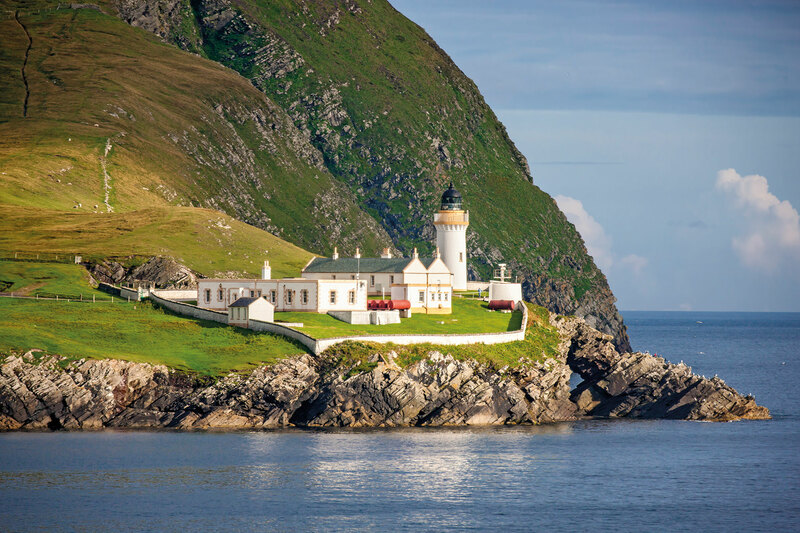 A cruise takes this option to a whole new level – providing a means of access to some of the towns, lochs and islands that would otherwise be difficult to access. With this in mind, we take a look at four of the top destinations you can visit on board a British Isles sailing that will certainly whet your appetite. 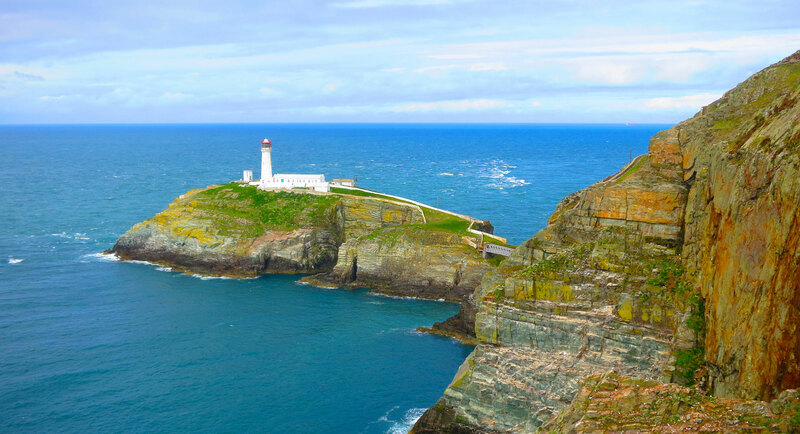 Situated at the northwesternmost point in Wales, on the island of Anglesey, is the charming small port town of Holyhead. You can choose to wander the town admire the 6th century St Cybi’s Church, which stands on the site of the Caer Gybi Roman fort and offers fantastic views over the port. Alternatively, you can head to Breakwater Country Park, where you can enjoy one of a range of fantastic coastal walks. If you want to head further into Wales, you may be interested to learn that Snowdonia is just a short journey outside of Anglesey. Liverpool is arguably one of the most culturally significant cities in England and this was celebrated throughout Europe after being awarded as the European Capital of Culture for 2008. 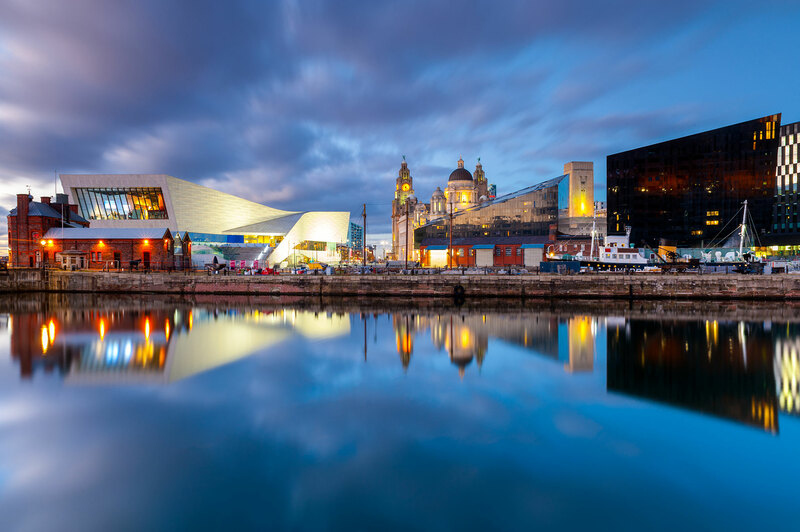 From the musical heritage of the Beatles to the sporting history of Liverpool and Everton football clubs, this Merseyside city offers so much to see and do. The waterfront and dockland areas make for a particularly pleasant stroll and there is also a maritime museum, which offers an impressive insight into the city’s connection with the Titanic. Situated several miles from the mainland British Isles, Lerwick is one of the most northerly-location destinations in Scotland. It is the capital of Shetland Islands and is a charming destination with an extensive history. Much of the architecture dates back to the 18th century and you can learn more about the history of the island at the Shetland Museum & Archives. Alternatively, enjoy a pleasant stroll along the natural harbour, which has become a centre for herring trade. 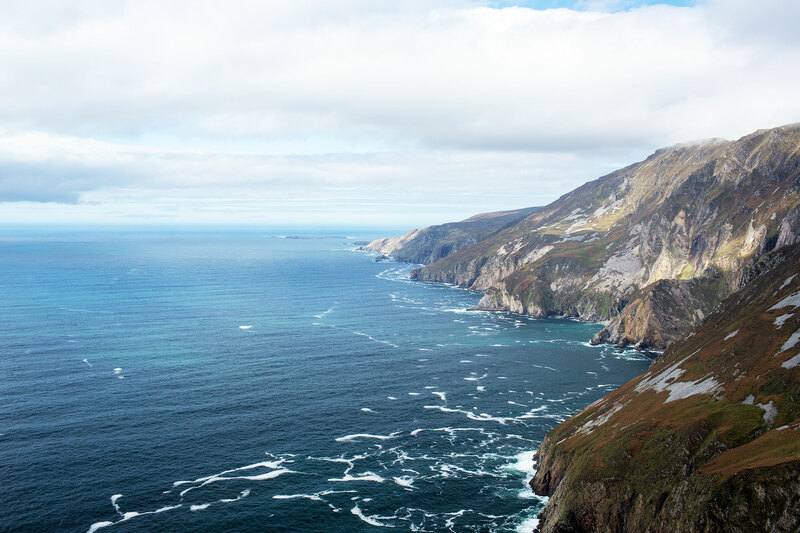 The town of Killybegs is situated in the northern reaches of Ireland and is country’s second largest fishing port. Visitors to this charming town in County Donegal are greeted with a warm welcome and there are plenty of things to see and do during your visit. Be sure to take a stroll along Fintra Beach, which is registered blue flag and filled with golden sands. It is also worth taking the time to visit the Donegal Carpet Factory, which is housed within the Maritime & Heritage Centre. Carpets have been produced here for Buckingham Palace, the Vatican and The White House. A cruise around the British Isles is an appealing prospect, with many beautiful destinations close to home that are worth visiting. Many lines will be operating itineraries throughout the summer and beyond, enabling you to explore hidden towns, villages and islands in comfort and luxury. For more information about these cruises or to make a booking, contact our friendly sales team via the Cruises from the UK freephone number above or complete the online enquiry form.